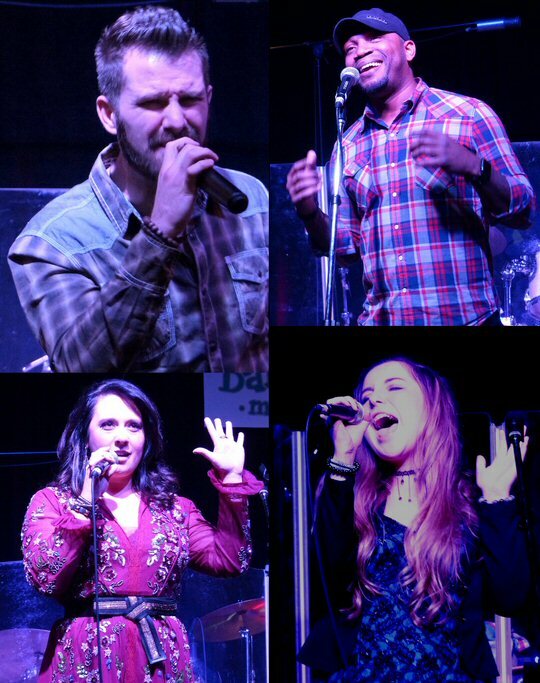 On Tuesday, February 06, 2018 the team from MCN had the pleasure of witnessing a showcase for the Country Radio Seminar hosted by Nashville’s nascent upstart Bar Frog Music who have prominently jumped into the spotlight during their first full year of operation in Music City. We took a few minutes to talk with the founding “frog father” Randy Barber – the visionary and driving force behind this operation that is adeptly sending artist after artist leaping up the industry charts. The “Frog Father” – Mr. Randy Barber. 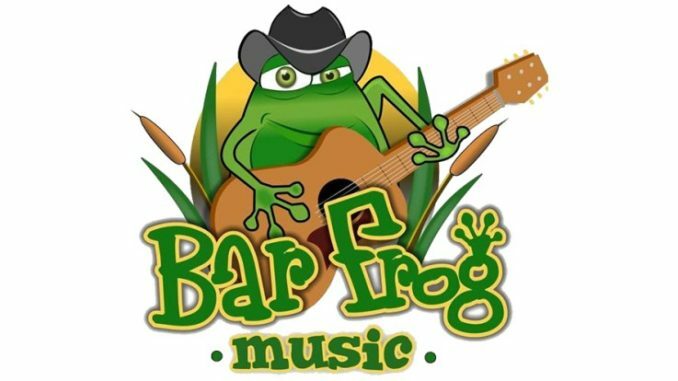 MCN: Bar Frog Music is on the rise in Nashville, Tennessee. I know you have your hands in artist development, publicity and radio promotion. What exactly do you do? Are you a full-fledged label group or is that in the plans? MCN: From my interaction and observation of the Bar Frog Music roster you run the gamut. 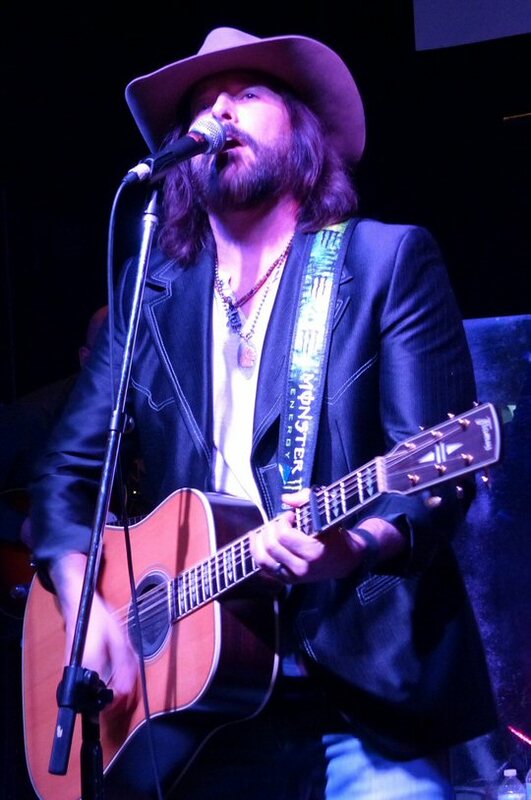 You’ve got a great pool of young talent, both male and female, and others with a little more miles on them like your most recent acquisition – the rockin’ Rick Monroe – a man described at your recent CRS showcase as an artist who literally put 100,000 miles on the odometer this year touring the world. So what characteristics and qualities do you look for in a person and performer before asking a prospective client to sign with you? MCN: With the shocking news this week of the continuing demise of the CD what impact does the declining marketplace have on your overall vision and business plan? RB: Actually, this comes as no surprise to us. We make every effort to try and “See Around The Corner” to anticipate what is coming in the future of the music business. We have created an alliance with our marketing partner, DareDevil Productions. Under the leadership of Johnny Dwinell, they are bringing the idea of permission marketing to the music industry. We believe the music business will shake out like every other one has since the invention of the internet, where the creators of the product will eventually do business directly with the end user. We believe that the lifetime value of a customer is far greater than the 99 cent download or $9.99 CD that historically the music industry has tried to go after. MCN: It seems we are finally in the post “bro country” era but the definition of what is country music keeps evolving. It is not uncommon to see genre mashing and crossover elements of dance, hip hop and pop making its way into the modern form of the music. We saw Big & Rich live in 2016 and they sounded at times more like AC/DC than anything else. So for you, what is your criteria for an act to be considered “country music” in 2018? RB: I am reminded of the old Travis Tritt song called, “Country Ain’t Country No More”… but the reality is that music is constantly changing and evolving… and thankfully so. While artists like Taylor Swift and Florida Georgia Line may not be at the time what people thought of as “Country” music, they were successful in bringing new fans to the genre. For a long time the delivery method for the drug that we call “Music” was the radio but now we are in a climate where we are exposed to new sounds and artists through the internet. This has brought about a blurring of the lines between genres. Meet the newest member of the Bar Frog Family – Rick Monroe. MCN: Bar Frog Music held a very successful showcase on February 06, 2018 at The Studio in Nashville as part of this year’s CRS (Country Radio Seminar) activities. It was a packed house. The complimentary food and drinks and high quality performances were a big hit. Where does this event stack up in Bar Frog’s history so far. Was it your biggest undertaking to date? But by far the biggest undertaking and biggest success that we experienced this year is that we have built and developed a team that is second to none in the industry. They have bought into the vision of being THE place for independent artists in today’s musical climate. I am so proud of every last one of our artists and team members and we are challenging ourselves to have an even bigger 2018. AT THE SHOW: The two hour and thirty minute event held on a particularly rainy night (sorry, Gordon and Reagan, we needed our umbrella) went off mainly without a hitch but was slightly delayed as it took busses from the downtown Omni Hotel – home of the 2018 CRS – a bit to arrive while driving up the always challenging Charlotte Avenue at rush hour. Once there, however, attendees walked the “green carpet” and were then greeted by ample supplies of gourmet food truck pizza, wine, whiskey and tasty hops from the evening’s sponsor – Steel Barrel Beer – who happen to be the region’s newest brewery. 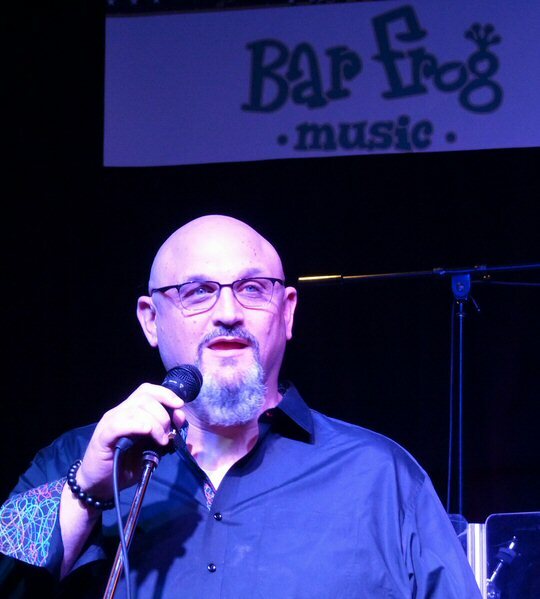 Standout performances from stars on the roster and friends of the company included Amber Hayes, Bailey James, Mark Bray, Nick Hickman, Rick Monroe, Smith & Wesley, Tony Jackson, and Williams Honor – who held the honor of being Bar Frog’s highest charting act of the year reaching #27 with their “No Umbrella”. 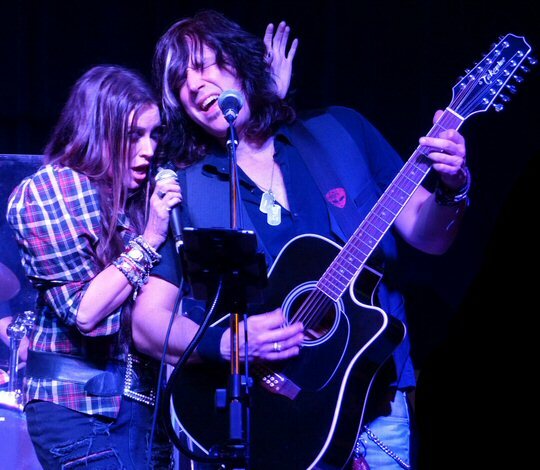 Williams Honor performing their song that hit #27 in 2017 – “No Umbrella”. Randy Barber and his wife, Lisa, were my neighbors from 2010 to 2013. I have never known nicer, more down to earth people in my life. Randy is kind, thoughtful, and considerate. His people have to be good people or they won’t be around. Good luck, Randy. I always knew you would make it big, and it looks like you are doing it!! !